Mönchengladbach - UEFA Champions League-chasing Borussia Mönchengladbach have continued their recruitment for next season by announcing the signing of winger on a free transfer from VfB Stuttgart. The 25-year-old, who will join the Foals on 1 July at the end of the current season, has put pen to paper on a four-year contract at Borussia Park. "Ibrahima Traore is a wide player who possesses excellent pace and who will give us more flexibility in attack," commented Foals' sporting director Max Eberl. "He will join us on a free transfer and we're delighted he has decided to come to Mönchengladbach." He joins Andre Hahn, Fabian Johnson and FC Basel 1893 goalkeeper Yann Sommer on Gladbach's list of recruits for the 2014/15 season. 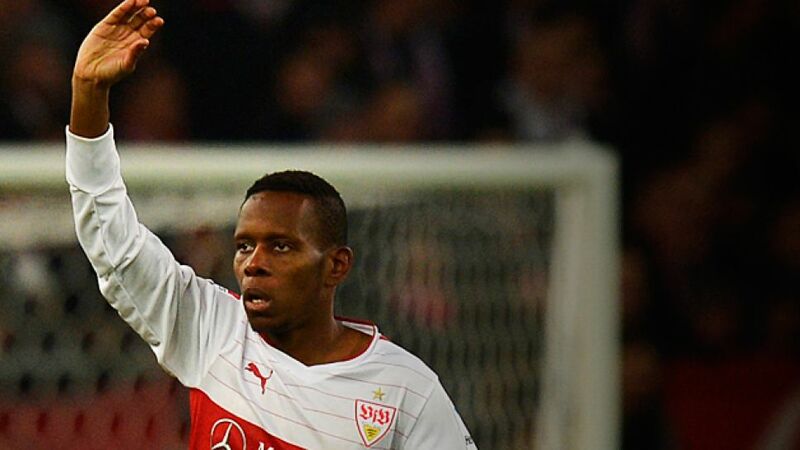 Traore has made 71 Bundesliga appearances and scored six goals for Stuttgart since joining the club in 2011. The 22-time Guinea international also previously played for FC Augsburg and Hertha Berlin.